We’re so blessed to have been referred to Monroe Christian School by a family who was currently enrolled here. They talked about this school so highly, but it wasn’t until we enrolled both of our sons that we were able to experience it. The staff is so amazing, from the people at the office to the teachers. Kristen was always willing to listen and answer all of our questions when we first enrolled, and Laurie answered all of our questions about tuition. Mrs. Obbink always makes time to listen to my concerns even when she is busy. The teachers are amazing! I get to spend a lot of volunteer time here at the school, and I can totally tell that the teachers are here for the kids. It makes me so happy to see that. And I feel so blessed to see that everyone who works here is truly here for the students. It is very nice to see our Principal (Mrs. Obbink) interact with kids while in their class, even teaching them. You would think that she would be too busy to interact with them, but I always see her in different classes, teaching, working on different projects with them, and really spending time with them. As I witnessed and saw the special time all the staff take to teach the kids, I knew we were in the right school for our children. Mrs. Sytsma has been our son’s kindergarten teacher, and I see how our 6-year-old is learning and also notice the proper way he acts at home and says it’s how his teacher teaches him. We know that we are making a great investment. 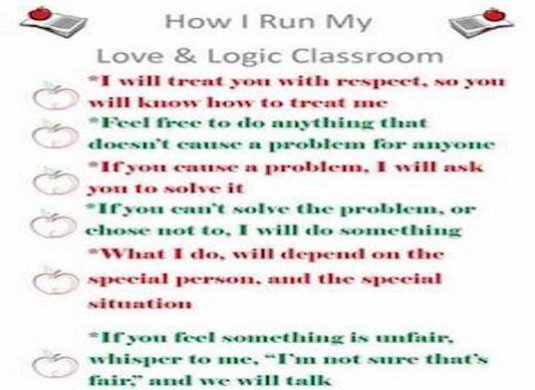 We feel so proud that both of our kids are being taught by wonderful, patient, caring, loving, and bright teachers. We also have a preschooler enrolled here and I am amazed at the level of patience and love Mrs. Jansen and Mrs. Meyer teach all the kids. They truly love them. Honestly, I don’t know how they do it? Awesome job, teachers! 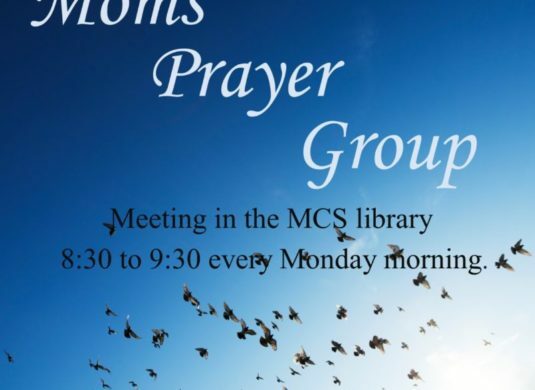 Again, when I say we as parents feel blessed by our kids being enrolled here, I don’t just say it to sound “nice.” We as a family truly believe we are blessed by belonging to this wonderful school that is Christ-based to teach our children. Did I mention Chapel on Fridays? Honestly, it’s my favorite time as a parent. Mrs. Obbink has a very special way of teaching the kids that I’m sure touches their little hearts, so their batteries of faith get recharged. There have been a few times when I’m in tears by what she teaches and ministers because it truly touches my soul and reminds me of God’s love and faithfulness. 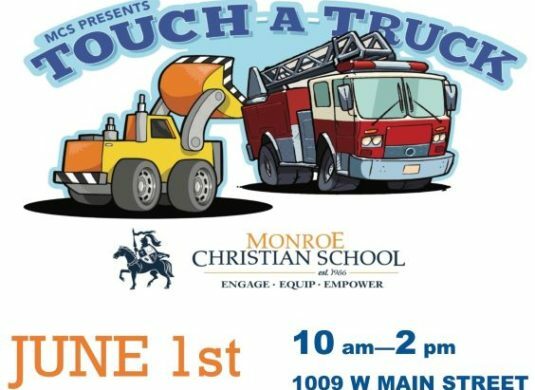 God bless everyone at Monroe Christian School. 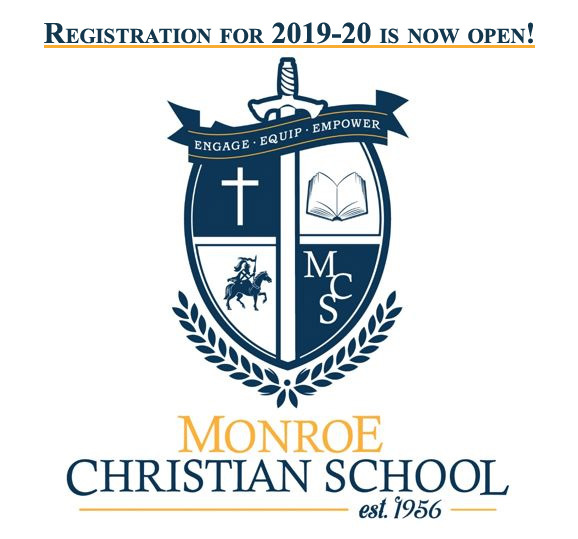 Monroe Christian School – the Best school to be enrolled, the best investment. Hello. I just wanted to provide some feedback on my Watchdog day. It was an honor to be able to come to the school and participate in this experience. I witnessed first-hand what a wonderful school this is, and I am so thankful that our daughter is enrolled there. I felt many times like a fish out of water, but all teachers and staff were super friendly and supportive of me being there, which made the day. With my moments of being with the kids I am reminded what a great and tiring task it is to manage kids all day long. Honestly, I don’t know how the teachers do it. I am so appreciative of everyone at Monroe Christian. God bless you all. 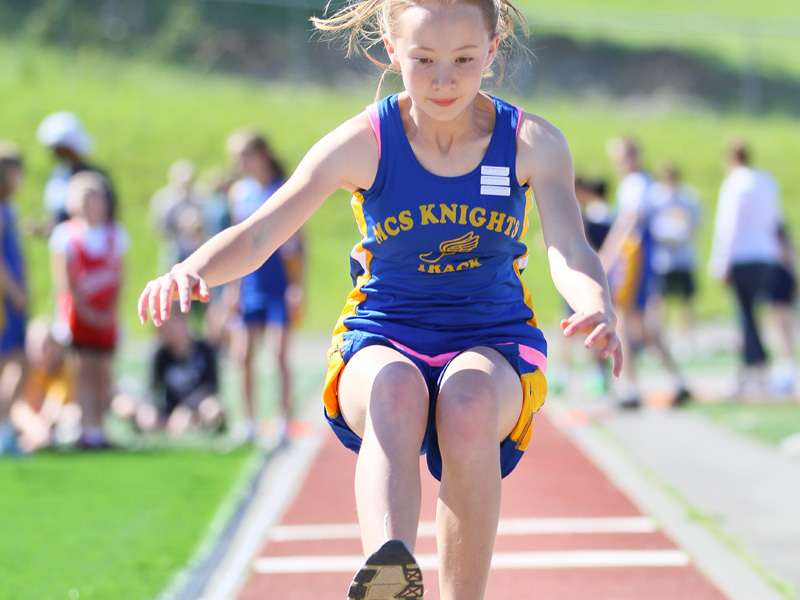 Academic rigor, faith-based teaching, community spirit, and mutual respect are just some of the guiding principles of Monroe Christian School that we considered when choosing an elementary school for our daughter. After nearly four years, we believe that the quality of education and dedicated attention to the individual student is unsurpassed. Small class size and a commitment to ongoing teacher education drive rigorous academic expectation. We appreciate Monroe Christian School’s biblical approach that bridges religious commitment to academic disciplines taught in the classroom. The observance of a moral code and expectation of personal integrity are other important benefits that we value in the education of our daughter. The staff’s commitment to their faith, their school, their students, and their community is reflected in their everyday actions. I enthusiastically recommend this school for parents who value a faith-based perspective along with intellectual achievement. In Chapel this year, I have learned about the Armor of God. I have also memorized the Lord’s Prayer and what it means to me. I shared God with my friend and now he’s a Christian! He has devoted his life to Jesus! I’m listening to the Bible every night on “Bible IS.” This is how I am applying what I learned in chapel so far to my life and my friend’s life. I also learned that the Lord sometimes waits to answer my prayers. I have been happier with His decisions for me. I also understand that God uses each of us as examples for others to see. This is a verse that has taught me that it is more important to search out the Armor of God and God’s ways than it is to get money. “Peter looked straight at him, as did John. Then Peter said, ‘Look at us!’ So the man gave them his attention, expecting to get something from them. Then Peter said, ‘Silver or gold I do not have, but what I have I give you. In the name of Jesus Christ of Nazareth, walk. '” (Acts 3:4-6) I also really enjoy the songs we sing and how Mrs. Froelich is teaching us about God this year. 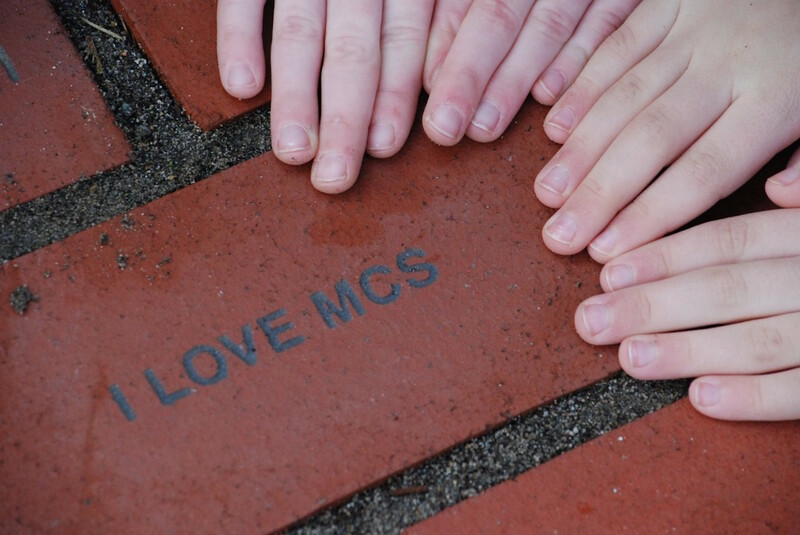 We are thrilled to have our three grandchildren attending MCS. Not only are the academics top notch, but the teachers and staff are committed to teaching God’s precepts. Thank you, MCS, for ministering to these precious children! Hi Mrs. Froelich, this is Hannah. I’m super happy right now because the papers like the “Statement of Faith” paper and the “What is Man?” paper we wrote in 7th and 8th grade years are finally paying off! I met this person in my health class yesterday, and he was an atheist and he always seems to swear up a storm and it bugged me. So last night I came home and prayed about it, and earlier today I asked him why he didn’t believe in God, and he told me because he didn’t have the cold hard facts and that he believed in evolution and so on. So we talked about it a lot and he told me to bring him the facts, and then this other girl asked me if I would bring her the same things! I was so overjoyed so I dug through bins to find my statement of faith paper, and I finally found it and printed out 2 copies and I’m planning on bringing it to them tomorrow! So thank you so so so much for teaching me all of this wonderful material so I can go and spread God’s love! Thank you, thank you, thank you! And tell the new 7th graders that all of this evangelism and why God exists stuff is totally worth it! Also, do you have any more advice? The Statement of Faith paper seems to be perfect for this situation I’m in. Mrs. Froelich’s response: I woke up praying for you and these kids. Remember, you are sharing your story of how you discovered that the God who created the universe wants to have a relationship with his children. He gave us free will. Invite them to youth group or our first alumni prayer meeting. This may take a long time. Don’t be afraid. Love them. Love God. His Holy Spirit will help you and call them. Nabeel took years to believe (Nabeel is the writer of ‘Finding God’). I am thankful for my family and my house. I need help on forgiving my friends. I need help on forgiving my family. I hope you can forgive me of my sins. I have been praying. Right now I write this with my heart. Please protect me. You are awesome and mighty and powerful and good. Thank you for your son Jesus. I think about you. I praise you. I love you. Jesus has risen. Dear My Good Friend God – After I heard that story I just wanted to hug you. I love you! Can you please talk to me so that I can hear you? The story about Jesus dying on the cross always makes me sad. I want to die right now so I can see you, and then again, I’m happy where I am.